Its that time of the year again. Are you ready for a little spooky fun. We are adding many new halloween cards for you to share with your friends and family. Don’t forget to customize every card with stickers and your own photos. The additional personal touch will make your card stand out from any store bought card. We are very happy to announce a new website in the Gotfreeecards.com family. 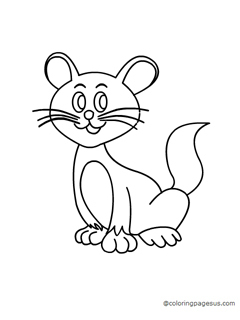 Coloring Pages this will be completely free and allow users to print and color various images. To start with we have about 100 coloring pages. We expect to add 100os of new coloring images. It is a great activity for young children and like our other sites it is completely free. Please take a look and send us some feedback. Thanks in advance for trying our new Coloring Pages website!